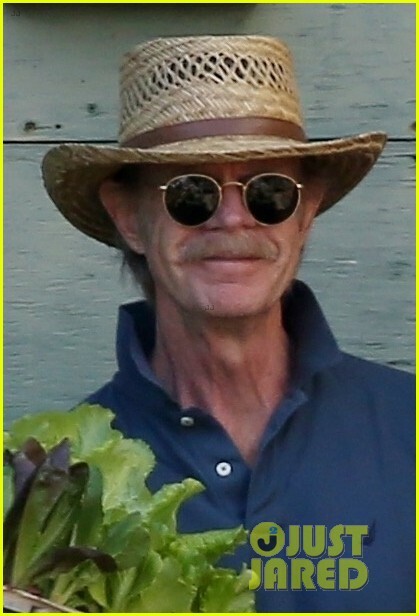 and #1,683 in Entertainment & Celebrity in the ZIG Index. Don’t miss out! 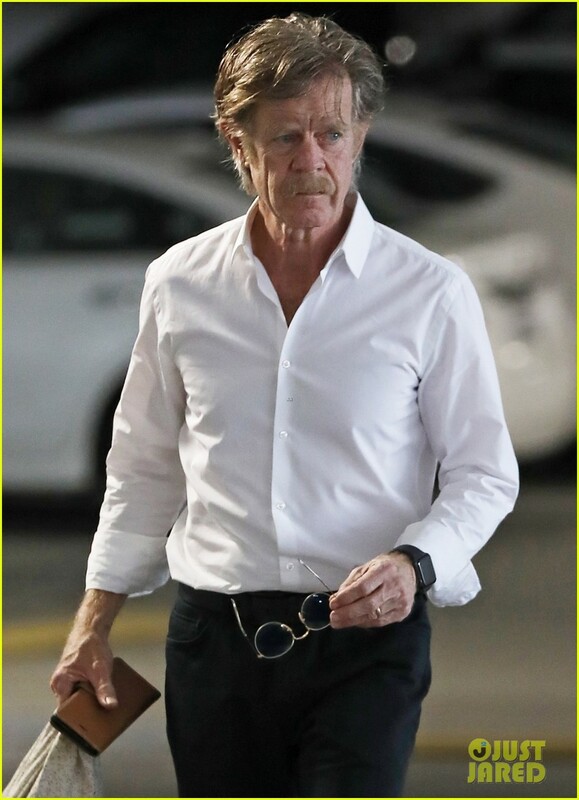 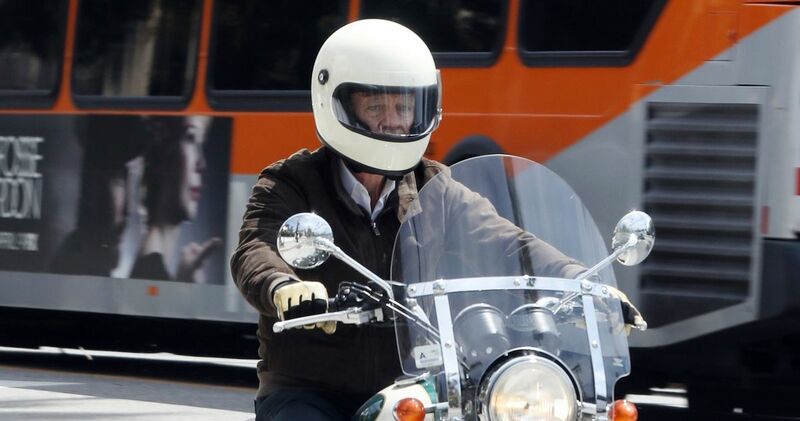 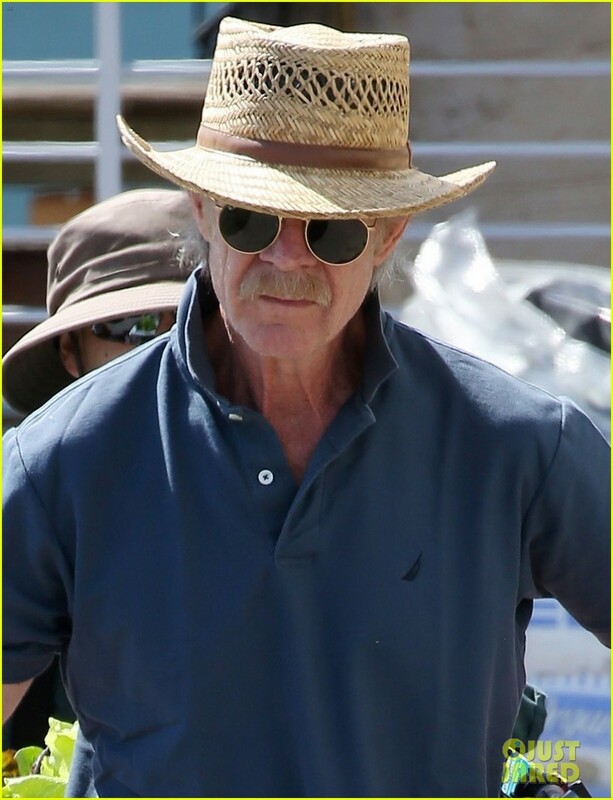 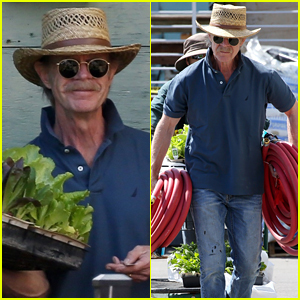 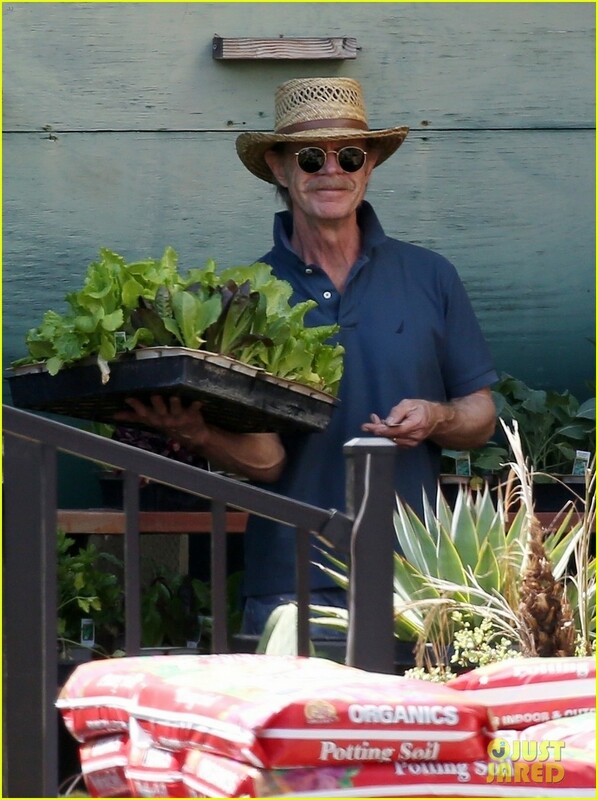 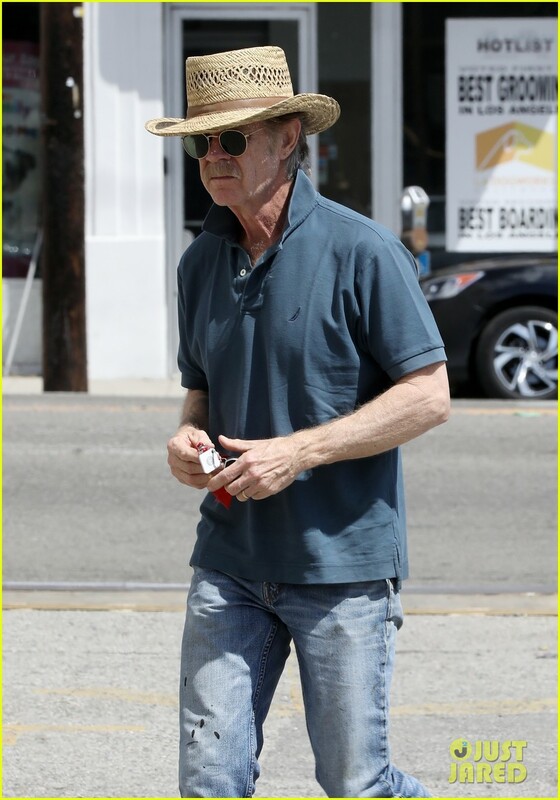 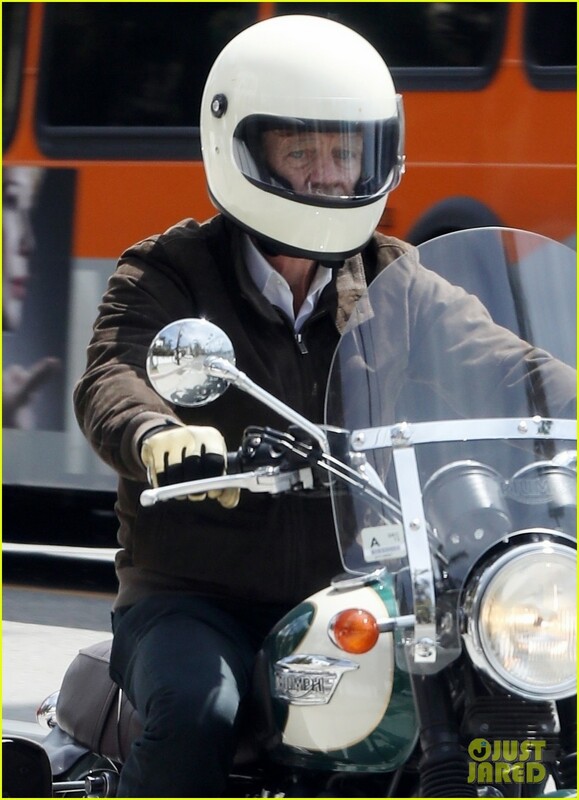 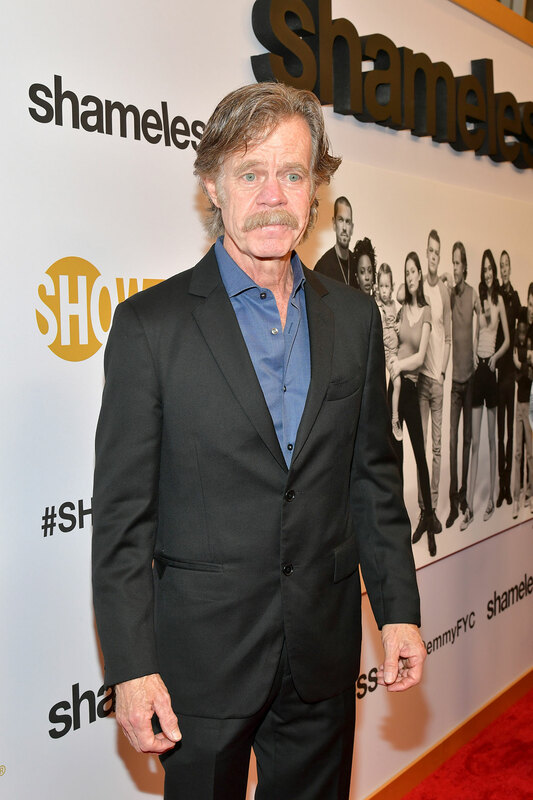 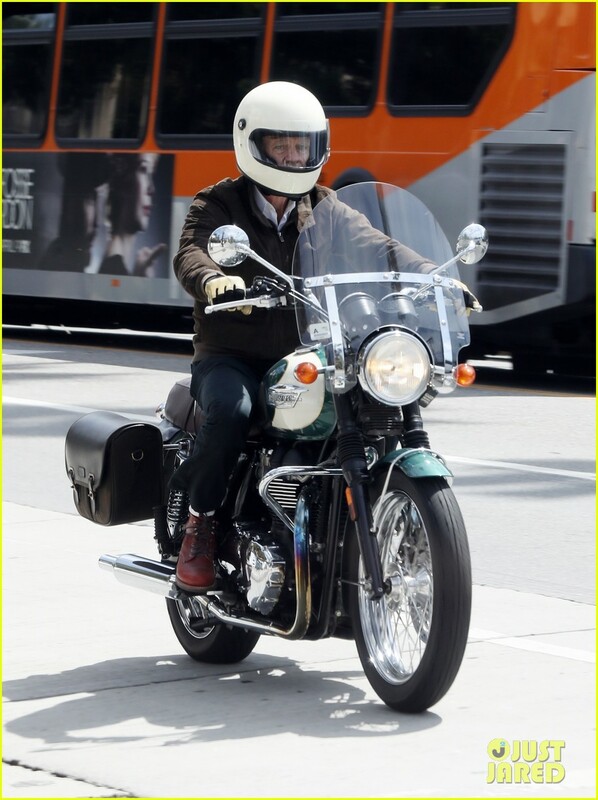 See all of the latest from William H. Macy and more on ZIG. 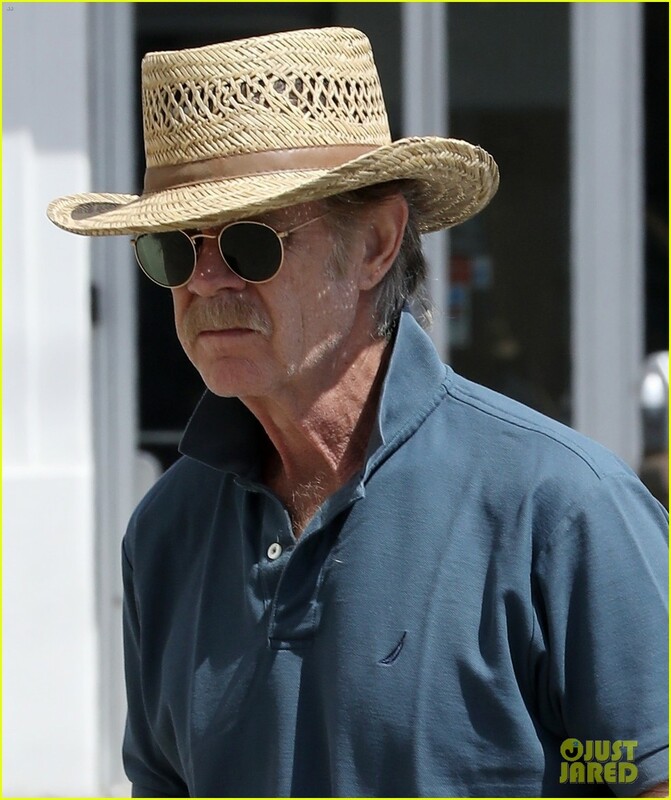 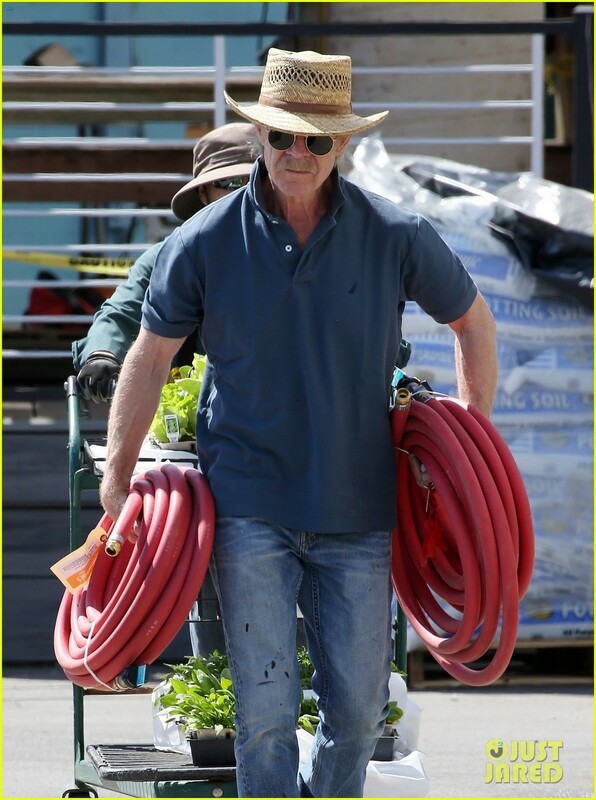 Though William H. Macy is nowhere to be found. 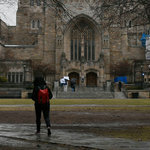 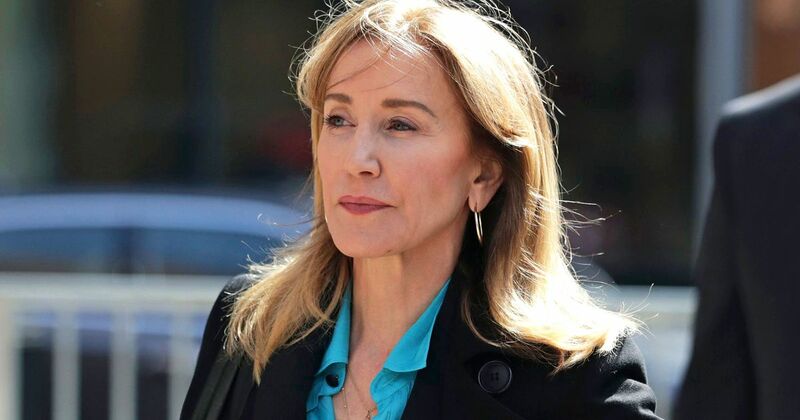 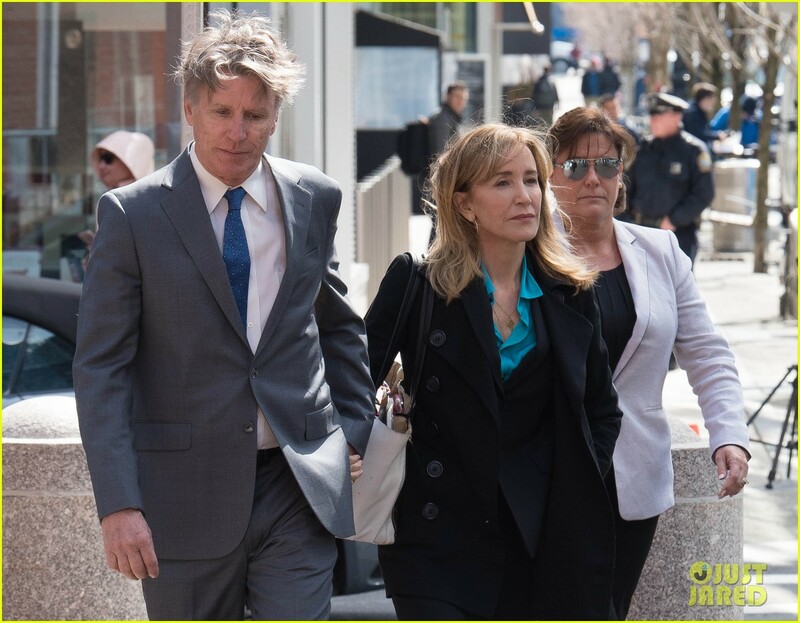 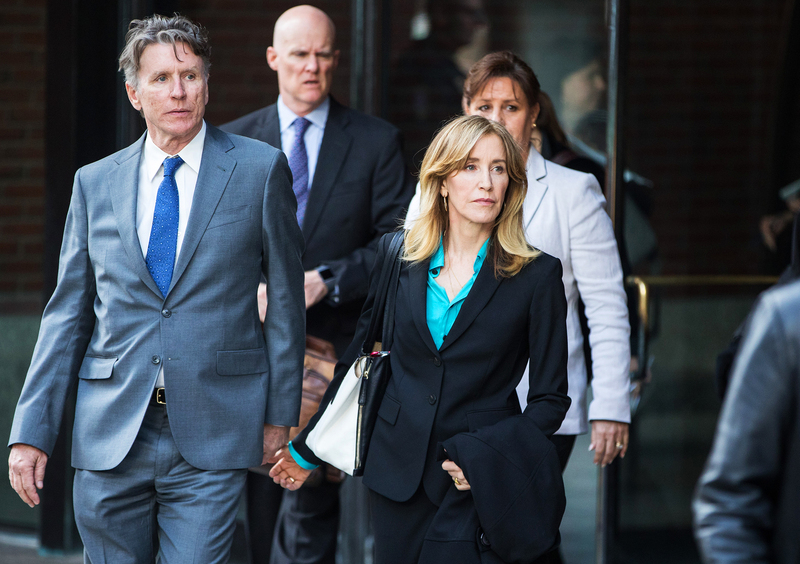 The "Desperate Housewives" star showed up at a Boston courthouse to face charges in the nationwide college admissions scandal on Wednesday. 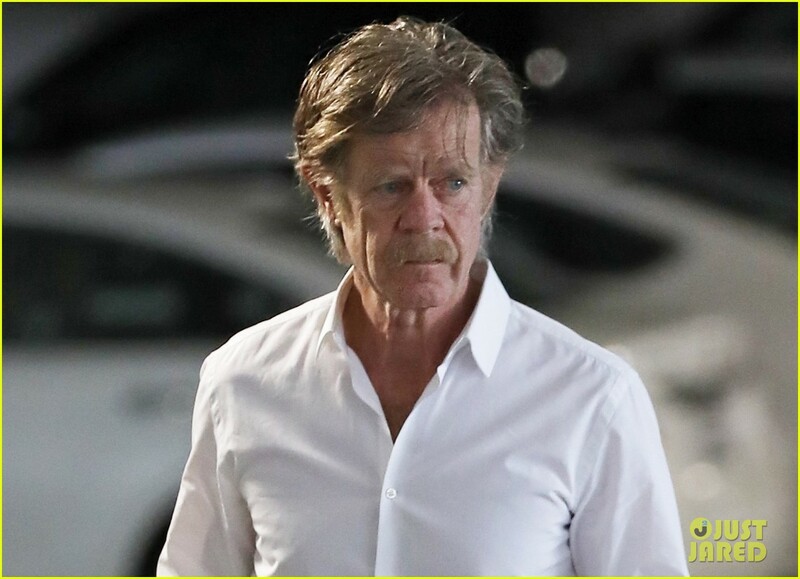 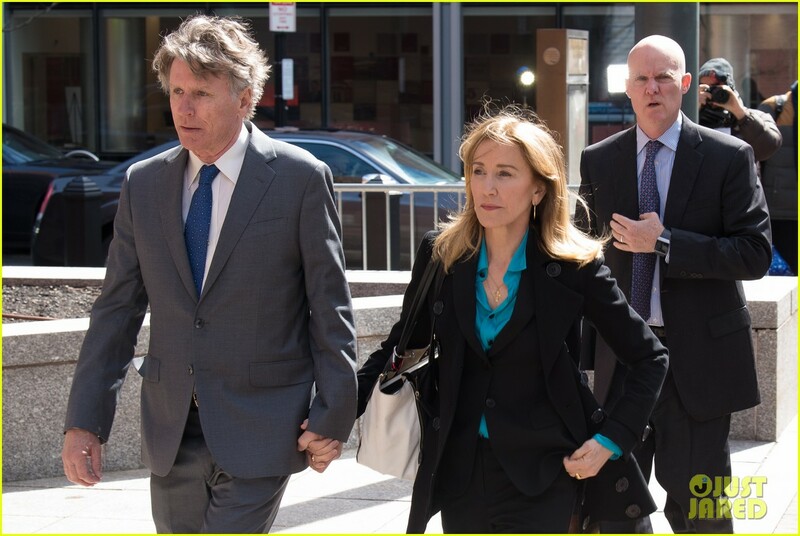 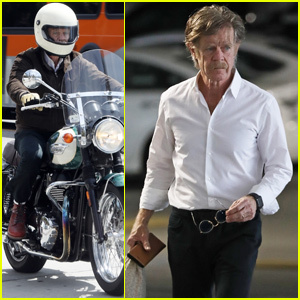 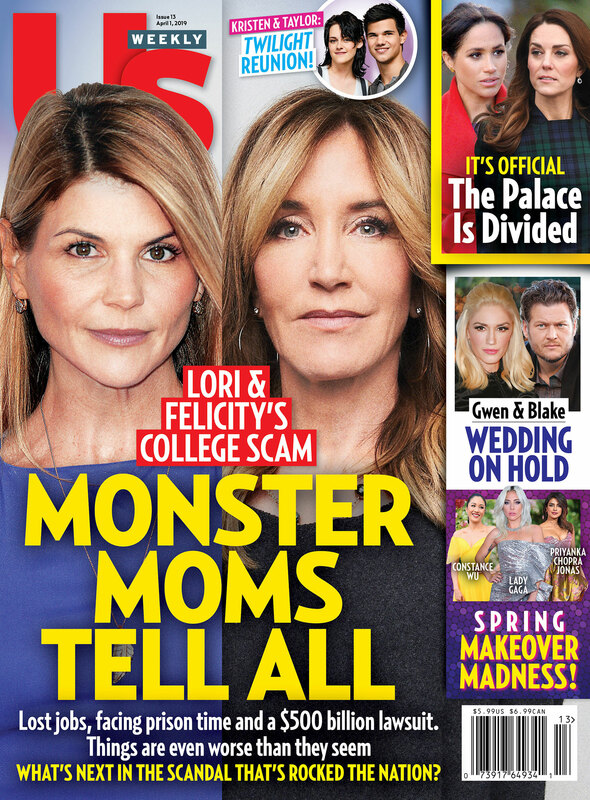 Are William H. Macy & Felicity Huffman On The Verge Of A Split Amid College Scam?